Pack in style. A versatile, everyday duffel bag designed for simplicity and style. 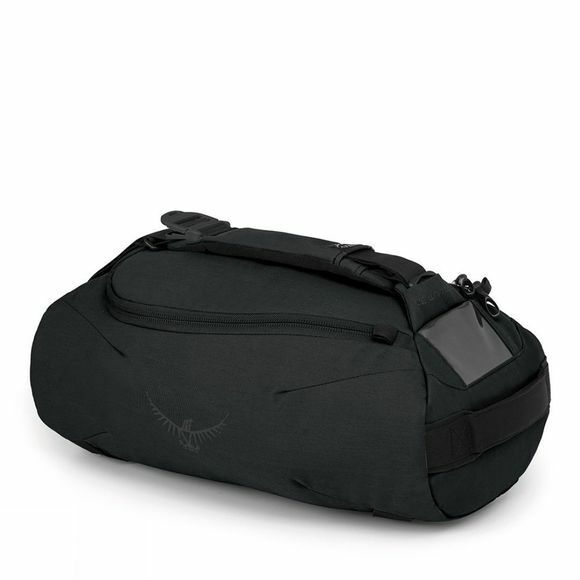 Trillium Duffel allows you to bring a touch of the outdoors into your everyday life. Trillium 30 features a 3 position carry strap. Extending the strap fully allows it to be carried as a shoulder bag. Shortening one side turns it into a cross body bag, whilst shortening both sides of the strap allows it to be carried at the side with the top grab handle. A large U-shaped zipper gives access to the body of the pack, revealing a good amount of space for gym kit, everyday essentials or your gear for a casual weekend away. A single end pocket with key clip helps you stay organised, while an ID card holder will ensure your Trillium remains yours! Soft, lightweight yet durable materials and stylish colours will help make Trillium your go-to pack for everyday use.